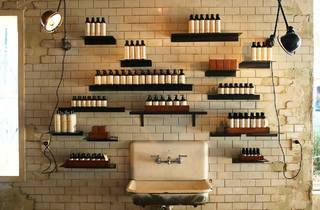 Le Labo never advertises, and it doesn’t need to. 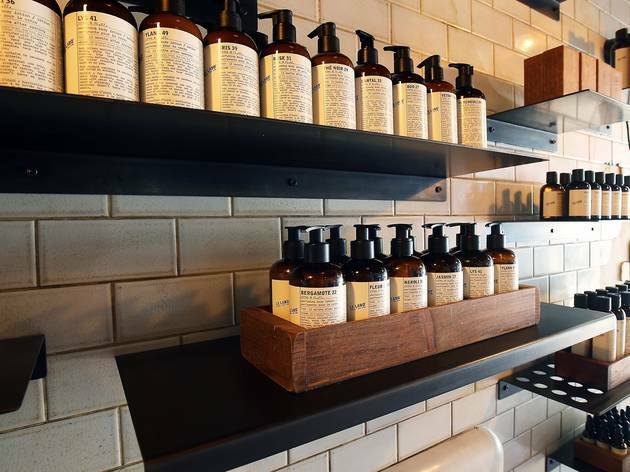 The perfume brand that started out in NYC’s trendy Nolita district in 2006 has created a cult following with its unisex scents, stripped back aesthetic and personalised service. 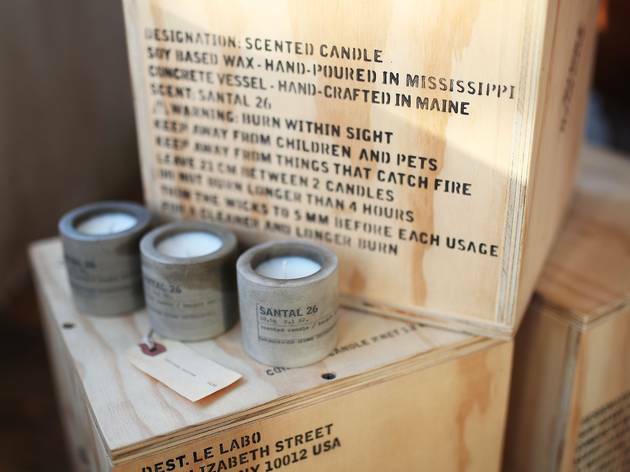 Beyonce burned a couple of the the Santal 26 candles in her ‘Sandcastles’ video on her Lemonade record, and everyone from Alexa Chung to Justin Bieber have been known to wear the brand’s most popular scent – the woody Santal 33 scent with masculine notes of sandalwood, musk and leather. 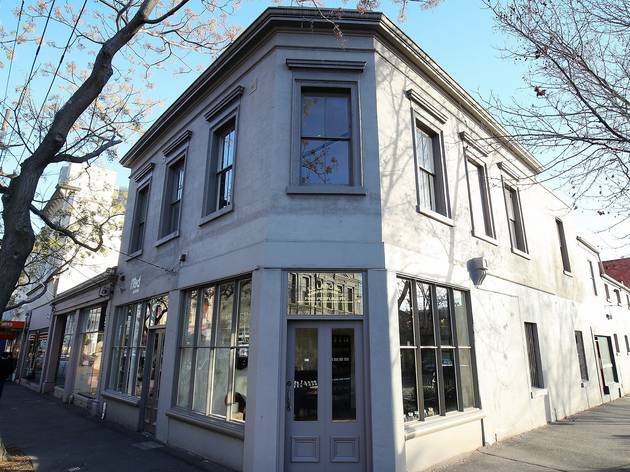 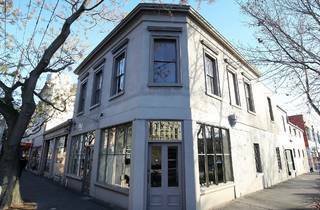 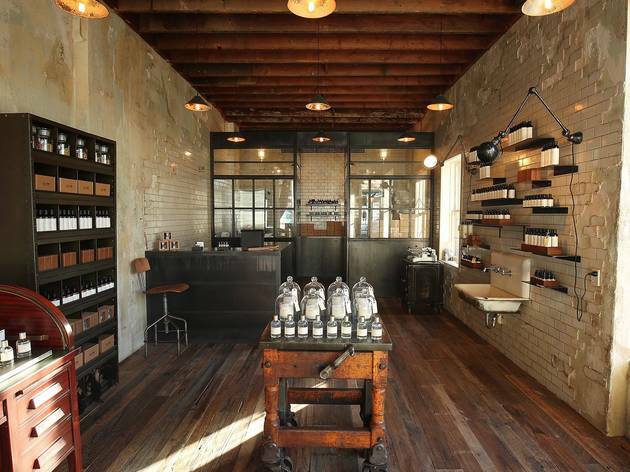 Today, Le Labo has more than 20 stores around the world, including their first Australian store in Fitzroy. 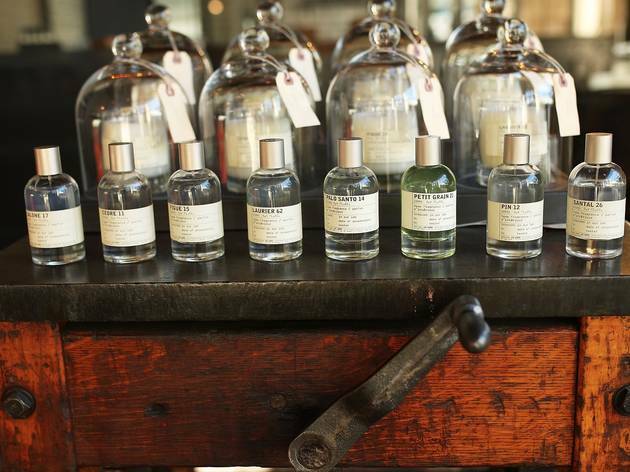 The Gertrude Street store is unassuming for a perfumery with such a fervent following. 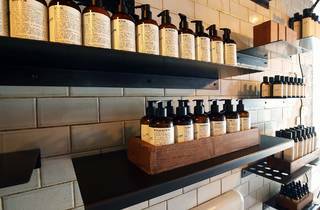 The perfume range is presented on an old writing desk, and Le Labo’s range of toiletries and scented candles are the only things adorning the walls. 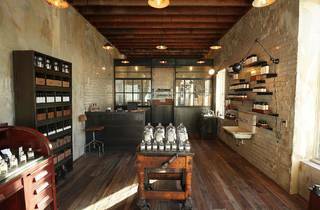 The main focal point is the fragrance lab in the back of the room. 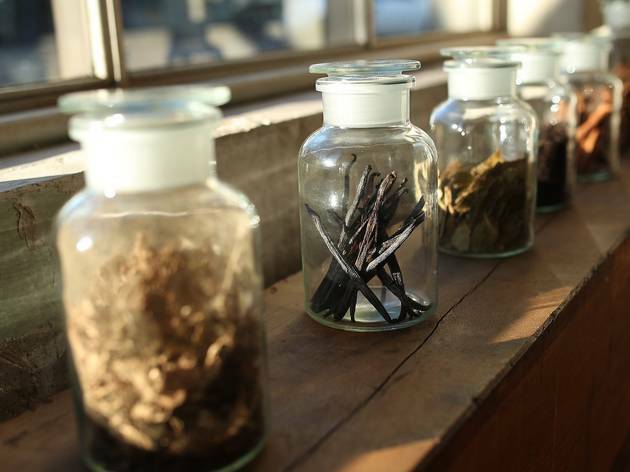 This is where perfumes are blended on purchase, to ensure that the fragrances are at their peak when customers take them home. 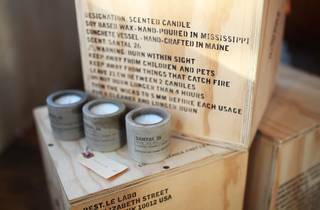 To finish, labels can be printed with the recipient’s name or a custom message. 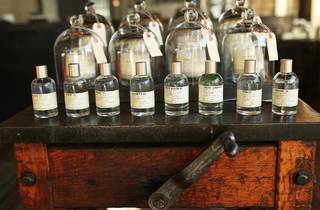 “The [fragrance making] process starts with an inspiration,” says Le Labo founder Fabrice Penot. 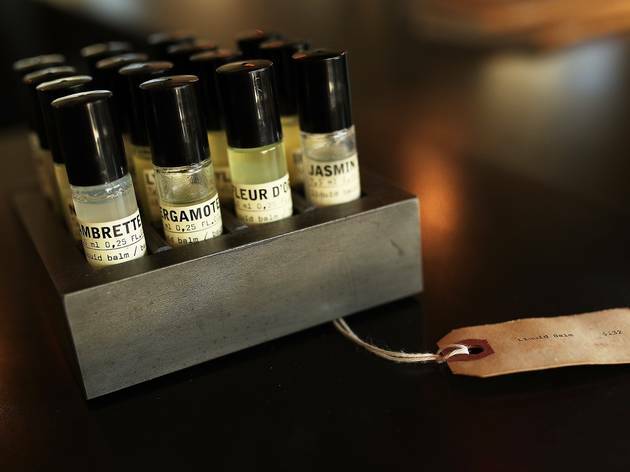 “Then you go to the lab to shape this inspiration with a perfumer… then it is a back and forth of a few years of wearing, smelling, feedback... some of our perfumes require over 400 modifications – some less than 50. 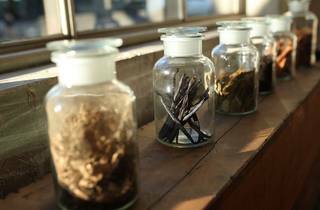 You never know when the magic will happen. 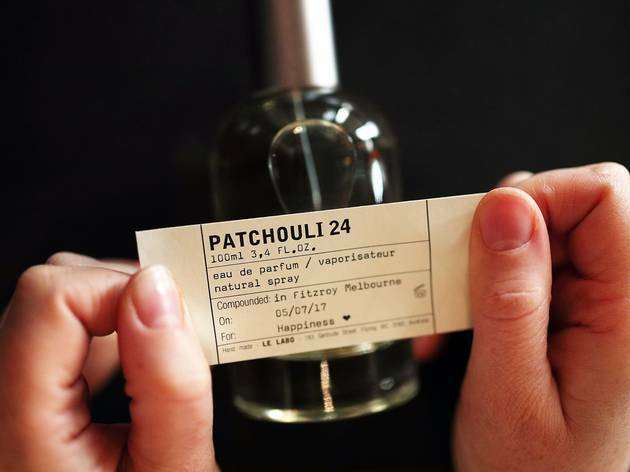 Part of Le Labo’s appeal is its exclusivity: founders Edouard Roschi and Fabrice Penot have always avoided advertising and celebrity endorsement, and despite being recently acquired by Estee Lauder, the company makes just 15 ‘fine fragrances’. 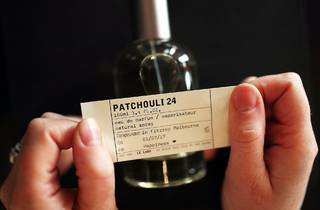 A 100ml bottle of the eau de parfum is $389, and the roll on liquid balm costs $132, but the scent-curious can try a sample pack from $44 before they commit. 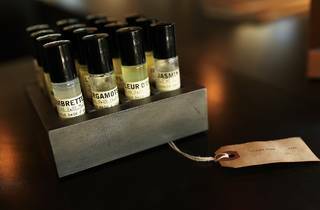 Among Le Labo’s most sought after scents are the city-exclusive perfumes, like Paris’ Vanille 44 or New York’s Tubereuse 40. 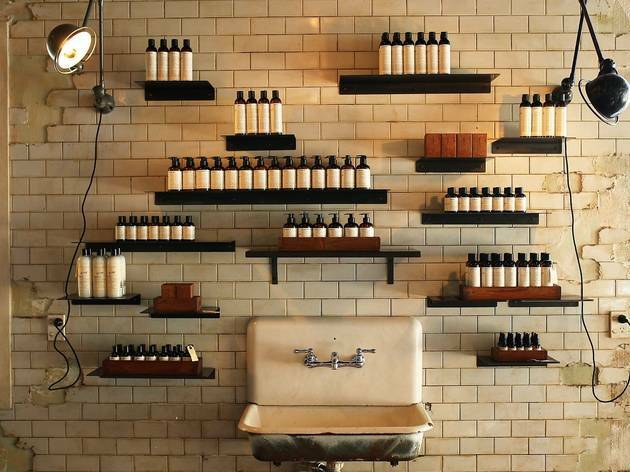 The Le Labo team are keeping a tight lip on whether Melbourne will be getting a signature scent, so for now, we’ll have to imagine the city’s bottled aroma.